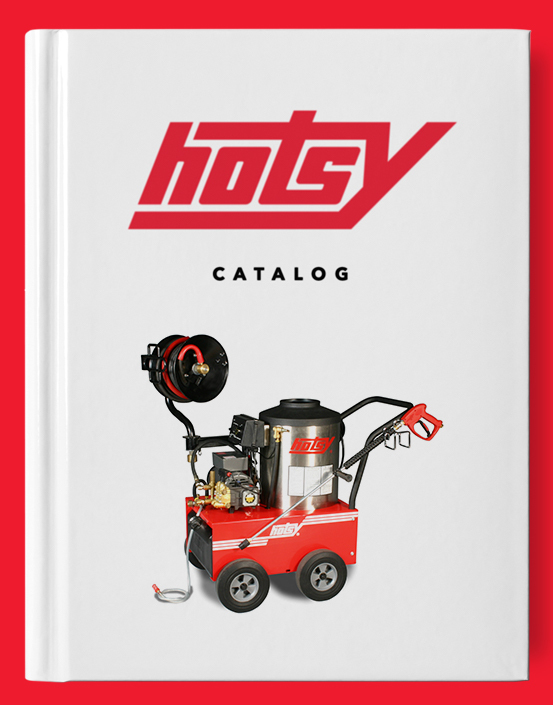 CV 300 Upright Vacuum | Hotsy Equipment Co. Many low-cost, upright vacuums fall apart quickly and sadly fail to live up to their value pricing. The CV 300 provides power, reliability, and clean air quality at a competitive price. The CV 300 is CRI approved and leaves you with a cleaner, healthier carpet. The CV 300 is lightweight and easy to maneuver through tight spaces. Stop wasting money on bargain-priced vacuums. 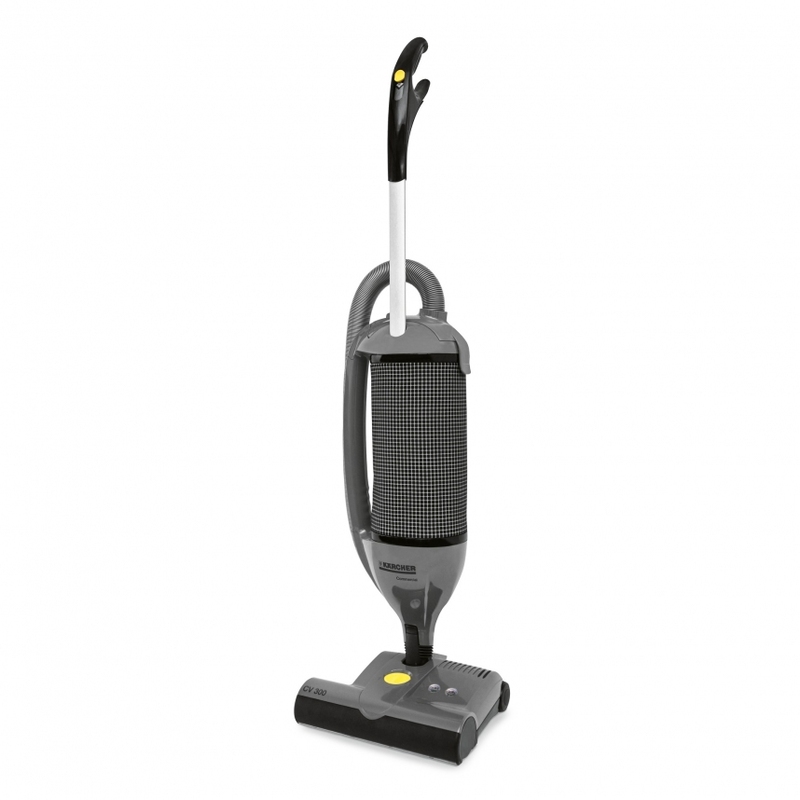 Add the CV 300 Upright Vacuum to your cleaning arsenal, today. Available exclusively from Hotsy Equipment Co.